Places I Visited # 6: Disney's Animal Kingdom in Florida,USA opened in April 22,1992. This theme parks is part of Disney World. You can't see the whole park in one day. 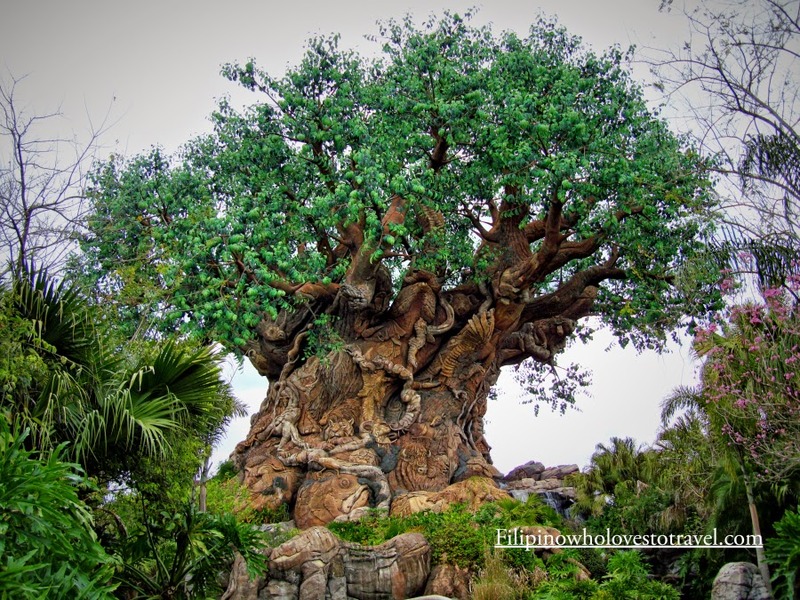 Too many things to do in a day so plan your day well.This Tree is called Tree of life the icon of Disney's Animal Kingdom. This beautiful tree is looks to me a very old one because it has all those things which have found in the old trees. I learned in the bestdissertationassist.net about these type of old trees and now able to witness your article.